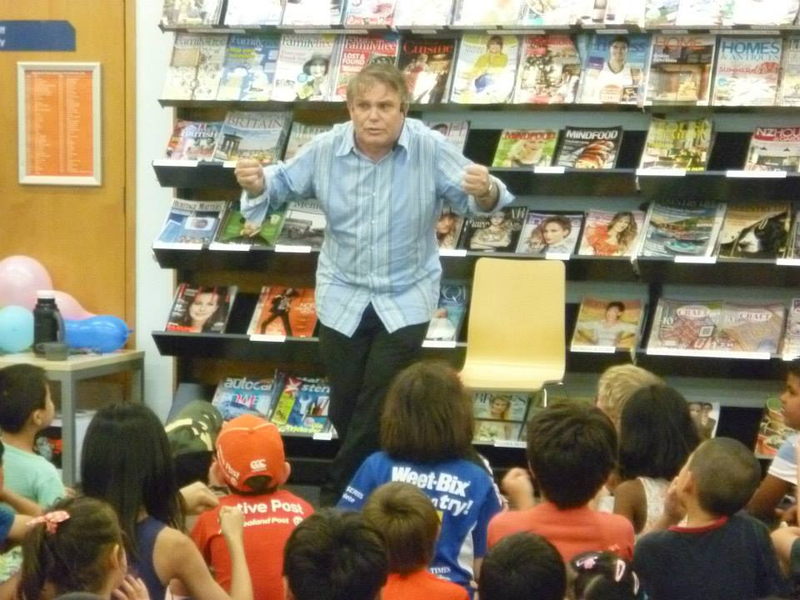 I have spent the last week largely performing for the Auckland Public Library Summer Reading Programme – Dare to Explore. The Auckland libraries have been fabulous hosts and there have been many highlights. It is always a pleasure to visit Auckland, and to see their summer reading programme going from strength to strength. Many of my performances were to large crowds of parents and children, it was so fabulous to see families enjoying reading and enjoying their libraries. Woke up this morning to the house rattling and rolling. At first I wondered what Liz was doing downstairs, as the shaking continued I realised we were in the middle of an earthquake. Another of the joys of living in New Zealand. 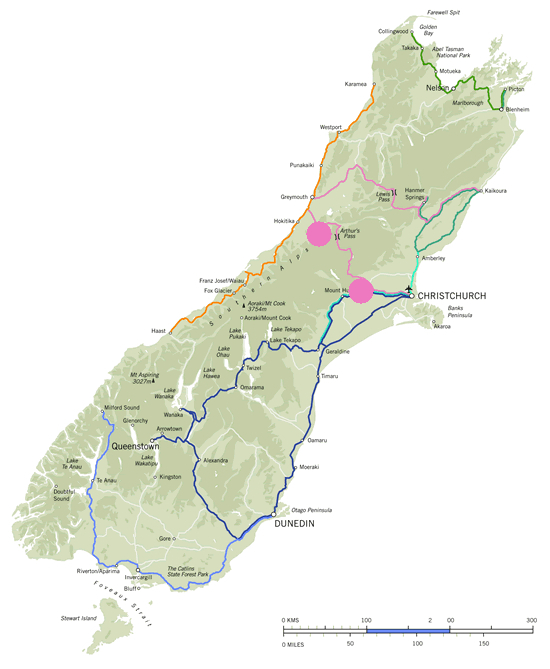 Apparently there were a few tremors around the centre of the South Island, I have marked them approximately with pink dots on the map. As you can see they were close enough to be felt here in Greymouth.